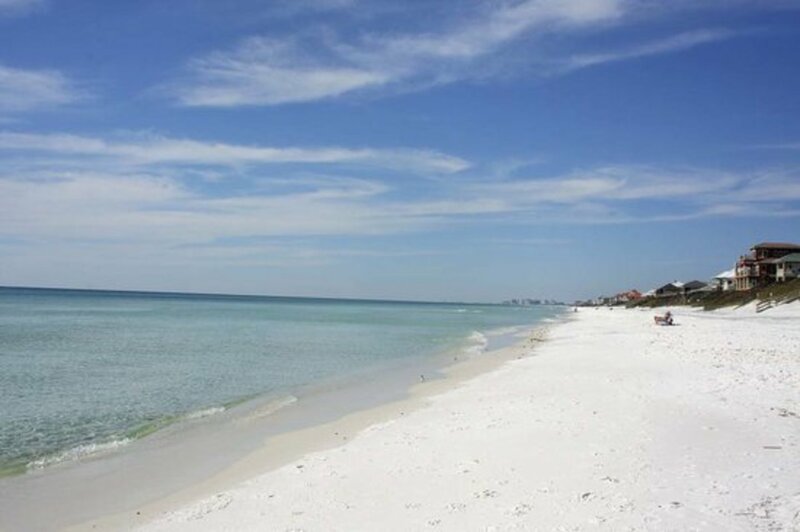 Head down to Fort Walton where you will find a variety of bayous, coves, lakes, and the Gulf of Mexico. Perfect for a whole range of different boating activities, there are many boat tours available, that allow you to explore the depths of the Gulf through the convenience of a bottom glass boat. Additionally plenty of fishing charters run from Fort Walton allowing you to spend a day on beautiful waters catching high-quality fish to take home to eat. Santa Rosa Island is a beautiful remote island to explore, its natural beauty has not succumbed to any modernization and still today there are very few services or amenities on the island. Due to the barebones nature of the island, preparation is key, as rough weather can prevent easy access to and from the island. There are suitable hiking trails on the island, varying in difficulty. There are also endless beaches where you can relax all day without seeing one person. This is one of those fantastic activities that kids and adults will really enjoy. Down at Fort Walton Beach expert artists teach lessons daily, giving you a chance to do something different and really express your creative side. This educational activity is running year round. 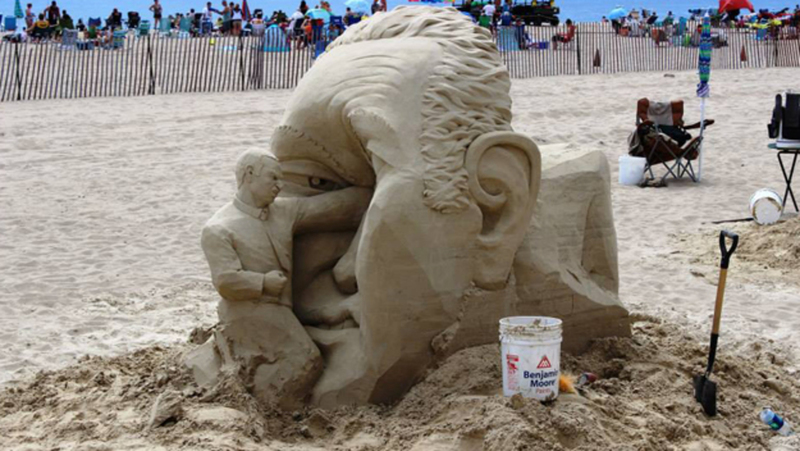 You will learn the secrets on how to build that perfect sandcastle, making it taller, stronger, and more durable, to keep it standing for days on end. Put on your eye patch and rest your parrot on your shoulder. The Harborwalk Marina is home to the Buccaneer Pirate Ship, waiting for you to climb aboard and walk the plank, to enjoy an adventure of a lifetime. Departing daily on cruises across the emerald sea, child and adults will enjoy the high interaction cruise, with swords to clash and stories to tell. You will be left with an amazing memory of the day you lived and acted like a pirate. There are plenty of operators who offer snorkeling sessions just off Okaloosa Island. Most include equipment for rent. With beautiful emerald waters and high visibility, the experience of snorkeling here is top class. Also with its rich water ecosystem, you will be able to see eye-catching varieties of fish and sea life up close and personal. 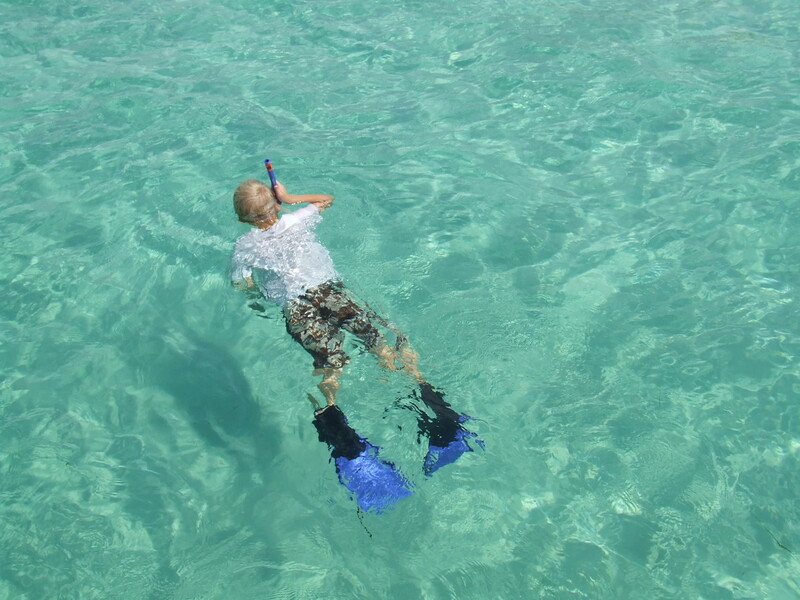 The island itself has plenty of amenities, making it an ideal place to start and finish a day’s snorkeling.